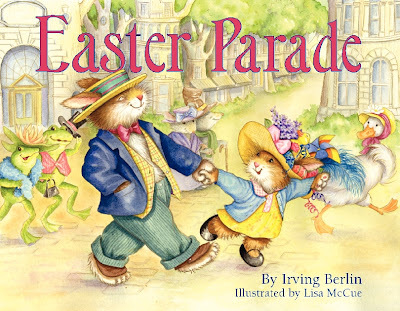 Like Easter Eggs and Easter Bunny there is another tradition in the Christianity called Easter Parade and this also has no religious significance like Easter Eggs and Easter Bunny. 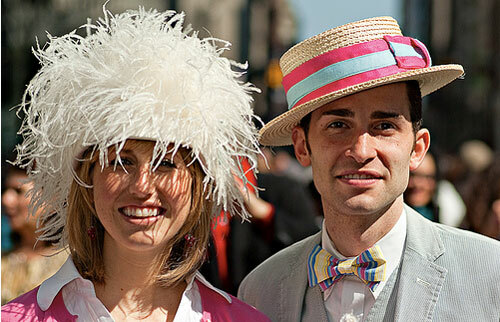 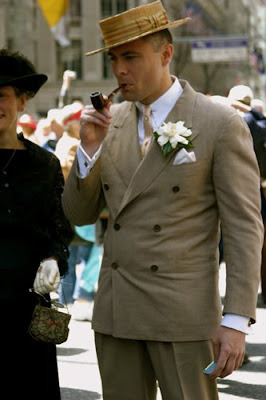 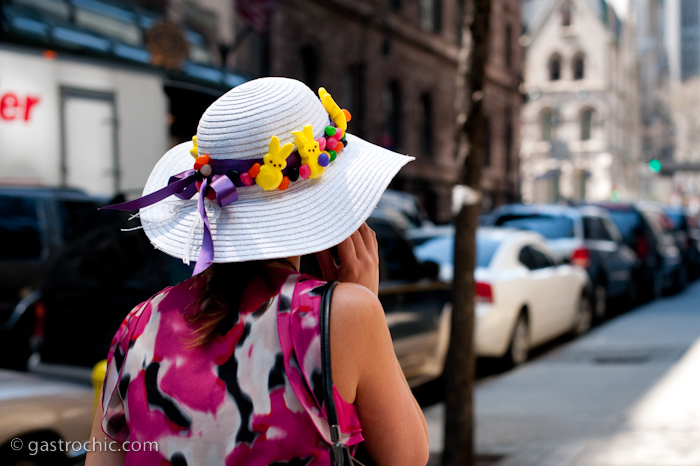 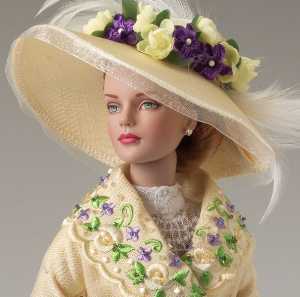 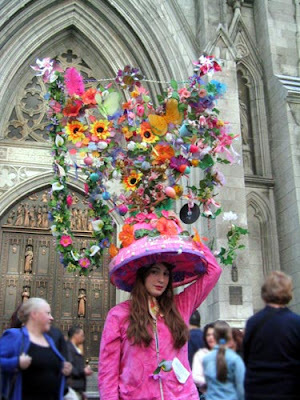 What maximum we can say about the Easter Parade is, show off how you looking and who is the best and its linked to the Upper Crust of U.S society who after the Easter Services use to come on the Fifth Avenue of New York City(NYC) in Manhattan from 49th street to 57th street. 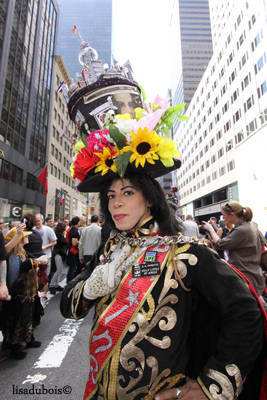 This tradition also dates backs to mid 1800s. The tradition covers the things like new spring outfits and hats which are wore by the participants of the day who use to elabrately decorated bonnets and hats. 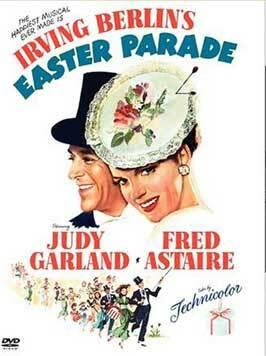 For the event of Easter Parade the day traffic use to be shut down on the streets where this traditional event perform. 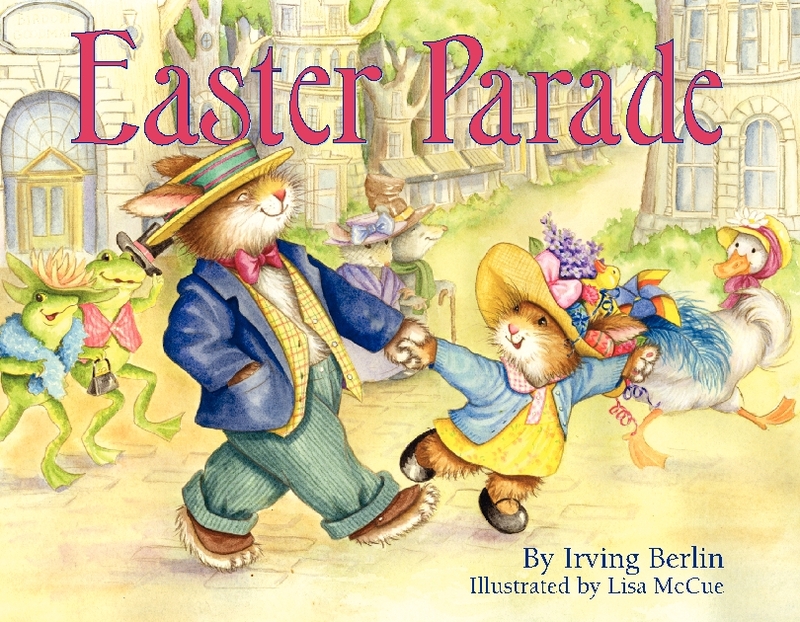 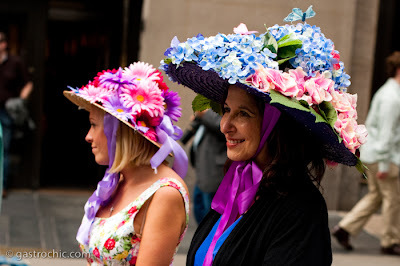 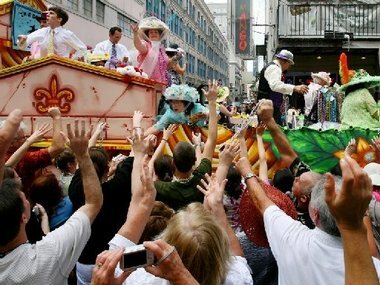 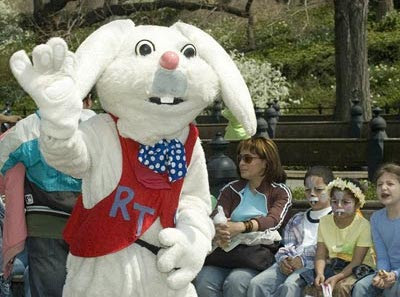 Earlier it use to be celebrated in the N.Y only but now other cities across U.S.A also have their own Easter Parade.